It is not easy to buy high-quality red Sumatra kratom on the Internet. A lot of suppliers sell fake products with admixtures. They don’t bring the desired results and leave clients disappointed. 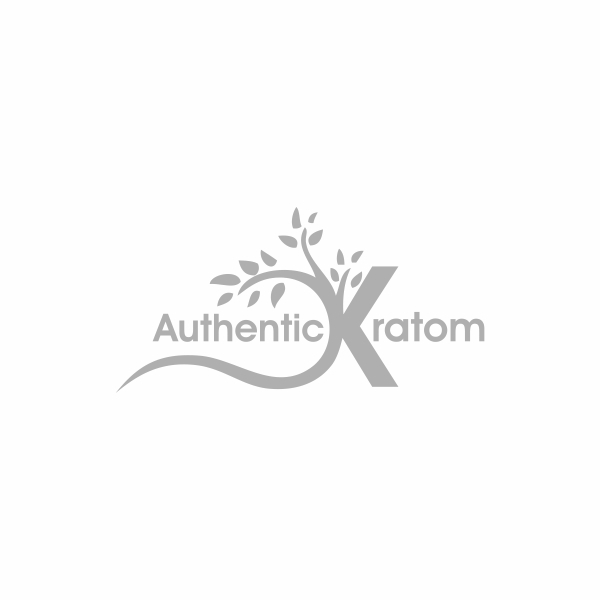 Authentic Kratom, on the other hand, is a trusted online kratom vendor with years of experience and an army of loyal customers. How did we get so far? By selling only 100% natural, organic, pure, finely-ground powder. Are you in a mood to try something new? Give one of the most popular strains a shot! We guarantee that red Sumatra kratom powder will surely leave you wanting more. As the name suggests, this strain comes from Sumatra island in Indonesia. It is one of the biggest islands in the world. The tropical climate with its high humidity and scorching temperatures is perfect for growing and cultivating Mitragyna Speciosa tree also known as kratom. Sumatra red kratom has been a part of Indonesian culture for more than a thousand years. However, it is only in the last couple of years that it has gained popularity outside of Asia. The local population widely uses this strain of kratom in medical practice as herbal therapy. We offer Sumatra red kratom for sale in powder for your convenience. You can simply wash it down with a glass of water. Another option is to simmer the powder for 30 minutes, then let it sit for a while. After that strain the leaf residue and take as an herbal tea. Consume the drink hot or cold according to your preference. Want something less time-consuming? Add kratom powder to your protein shake or yogurt to soften the taste. Buying Sumatra red kratom at our online store is very easy. It comes in packs of 1 Oz, 5 Oz or 10 Oz. Choose the desired option, then select the needed quantity, and click “Add to cart” to proceed to checkout. We will ship your order the same day to make sure it gets to you as soon as possible. Delivery takes around 1-5 days for US residents and up to 30 days for worldwide shipping. If you have any questions, please contact us at any time.